From man and van to office relocation, we do it all. Kiwi Movers are the go-to removals firm for many London businesses and organisations; from exclusive lifestyle consultancies to the Metropolitan Police, we’re well regarded and respected. The key thing when selecting a team to handle your removals is trust. We like to think we can earn yours. So why not call one of our project managers on 020 8877 9682 to discuss your move? Full relocation service; let us handle every element of the move for a stress-free solution. Crate hire; if you’ve got something that needs extra protection, we can offer affordable crate hire. Hoist hire; we’re equipped to handle any job, even if you’ve got a grand piano on the fifth floor. Storage; moving to a smaller place? 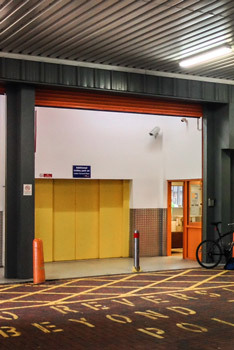 We offer flexible and affordable storage, both self-store and long term. Shipping; fully insured, flexible and affordable. Our international shipping service is very competitive. Packing and unpacking service; we’ve got the experience and the materials to pack your things securely and quickly. End-of-tenancy cleaning; an invoice from a professional cleaning firm will take the hassle out of getting back your deposit. 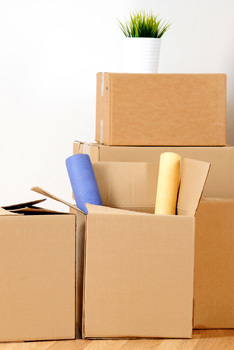 Rubbish removals; make a fresh, clutter-free start in your new pad and let us handle the unwanted items.